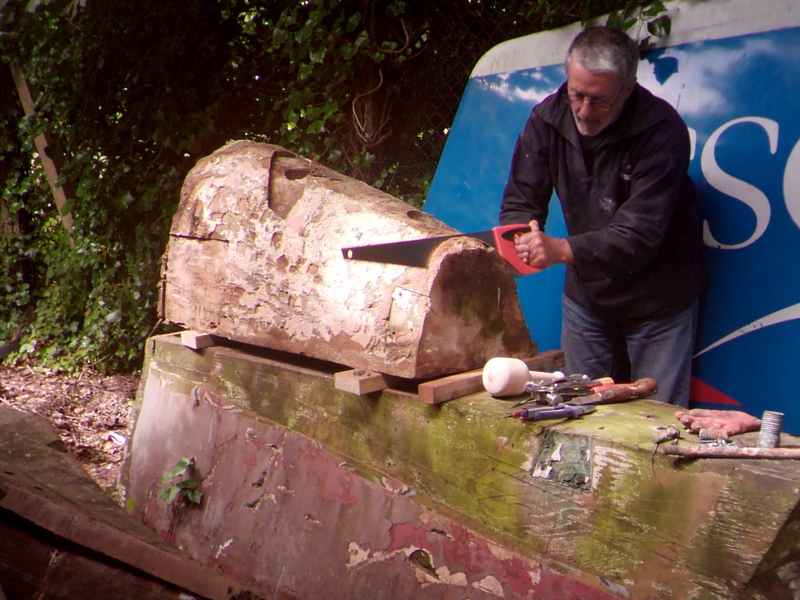 Finally got my chainsaw out to begin cutting Sculpture number 3. The day began well and ended badly! 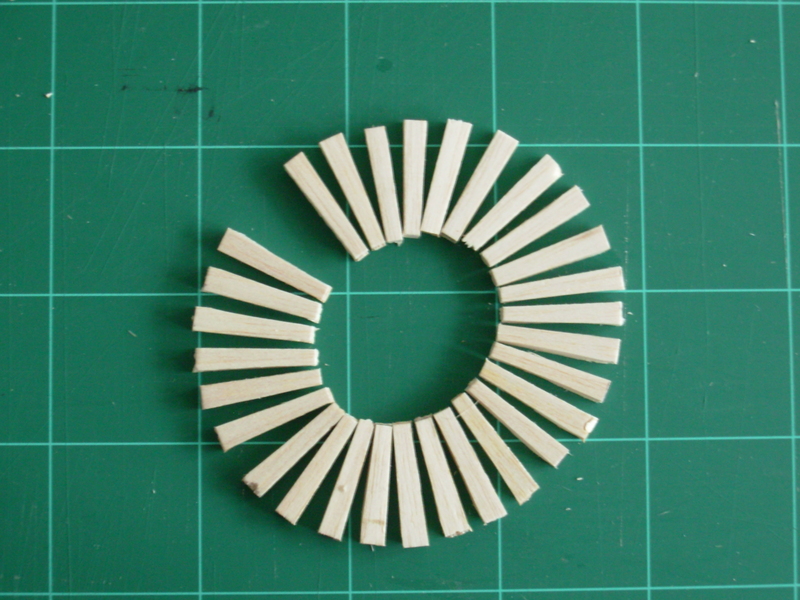 This entry was posted in sculpture project on August 11, 2015 by robjohnsey. Sculpture number 3. The beginning. Finally started cutting into a very old piece of teak to make Sculpture 3. 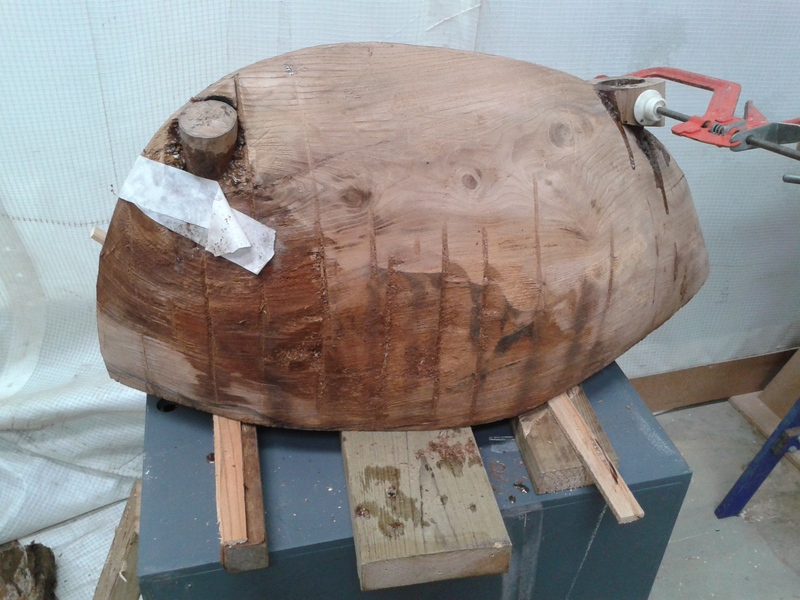 This entry was posted in sculpture project and tagged chainsaw, keel, keelbolt, sculpture 3 on August 9, 2015 by robjohnsey. Discovered I can’t upload a video sequence to my blog so I’m trying to link to my facebook to achieve the same result. Click on facebook. The short sequence is me drawing a spiral in preparation for Sculpture 3. 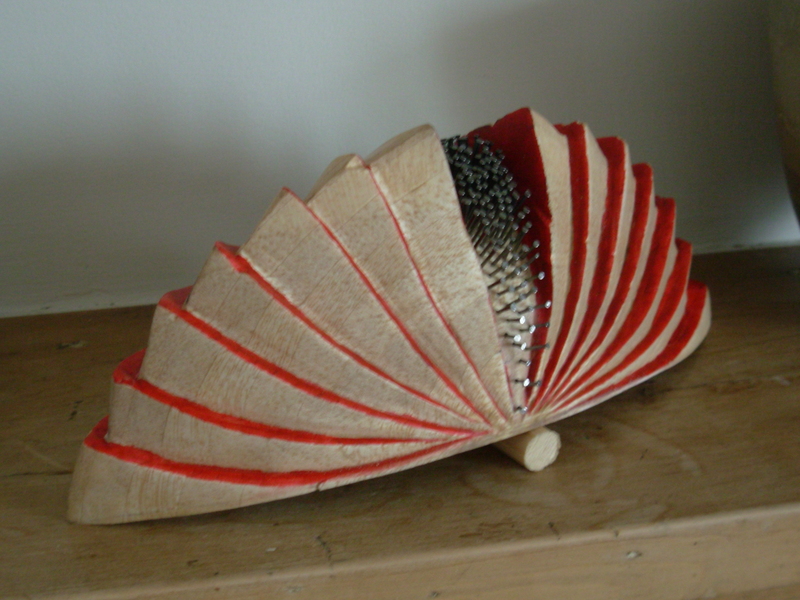 This entry was posted in sculpture project on August 5, 2015 by robjohnsey. 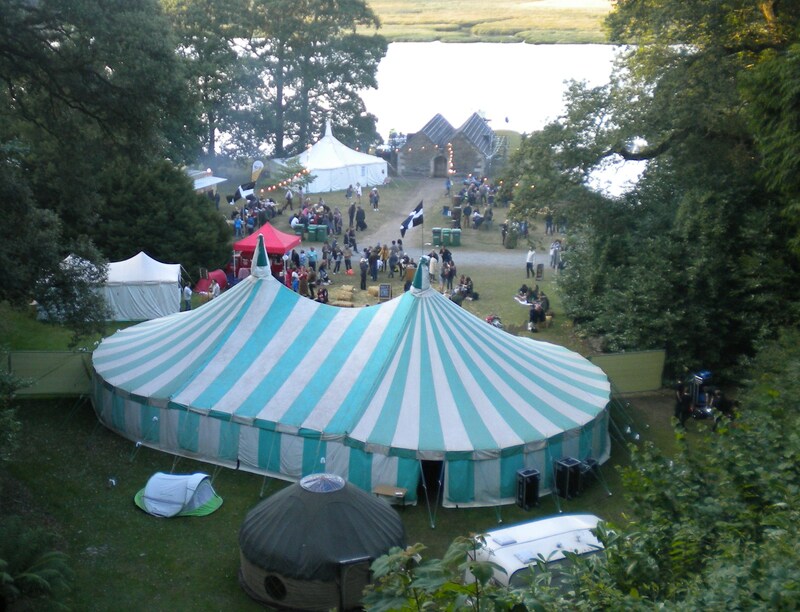 Just spent the weekend at Port Eliot literary festival near St Germans in Cornwall. Lots of interesting talks and music but I discovered a single theme which connected with my London trip a few weeks ago. This entry was posted in sculpture project and tagged artist, hepworth, landscape, Nicholas Serota, Philip Marsden, port eliot, Simon Armitage, St Ives on August 4, 2015 by robjohnsey.